After you’ve completed all of the initial paperwork, went through the interview process, home check, and were finally approved to foster a child, the journey begins. You wait patiently, or impatiently, for that call from a foster care agency telling you that they are bringing over a child to be placed in your care until more permanent arrangements can be made. The time has finally come when you can show love to a child in need, you can finally provide a safe and comfortable home. 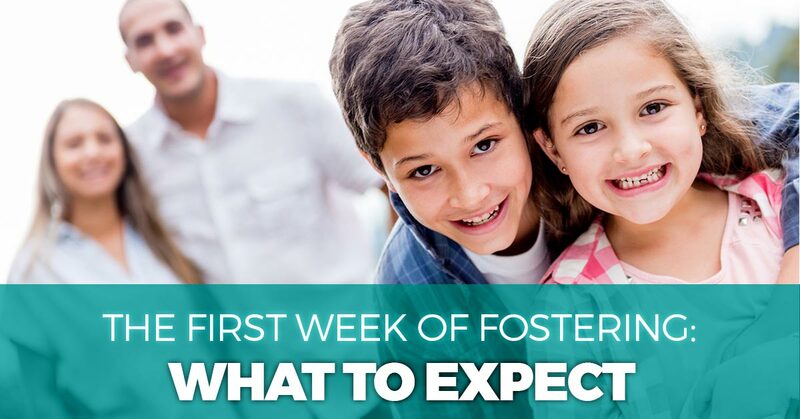 But if you’ve never had a foster child living in your home before, even with all of the preparation that you’ve done, it can still be a scary situation full of questions. 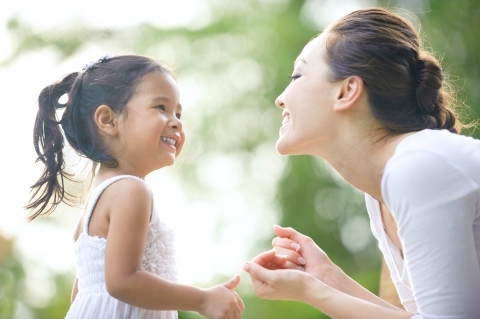 So what can you really expect during your first week of providing care for a child? At FCCY, we want to provide answers to all of your questions. Keep reading to learn more. FCCY is thrilled that you have offered your home up to children who need one. However, if it’s possible for the child to go home with his or her parents, relative, or guardian, this will be our first choice. There will be times when you may get a call and you will immediately want to start making up the bed, getting dinner on the table, and run to the store to get a few snacks or toys to make the child feel more comfortable in your home. But before you start rearranging your schedule and letting friends and family know that you’re going to be fostering a child, make sure that the agency and child is on their way. Also, if you get a call in the morning, don’t always expect them to show up an hour later; it could be much later. Each situation is different, so when you do get that much-anticipated call, don’t rush around making the final preparations and instead slow down, breathe, and wait. When a foster care child shows up at your door, it’s understandable that you’ll want to know where they came from, were they safe, what is their family like, are there any medical or behavioral issues, or how long the will be staying with you. But depending on who calls you and who drops the child off at your home, they may not know much about the child or their situation. Foster care agencies can sometimes only tell you so much to protect the privacy of the child’s parents, or they may just not know all of the details about the child. There are many factors involved in this situation, and sometimes all you can do is make the best of the situation with what information you do have. Depending on the situation and the child, you may need to make an emergency run to a grocery or clothing store to pick up a few items to make the stay comfortable. There’s a chance that the child won’t have additional clothes, they may need specific types of food or baby formula (if the six-year-old only eats waffles, they probably won’t eat the gourmet lasagna you made), and there may be other miscellaneous items that aren’t sent with the child. When a child is removed from their home, the case needs to be seen by a judge to determine the next course of action. This could include the child staying in your home, being sent back to their parents, or they could be sent to stay with a relative. While this decision is being determined, life should go on as usual. There are a variety of things that can come up unexpectedly where you will need to ask for help. If you have a support system in place, such as friends, family members, or neighbors, let them know that you’re getting a foster care child and that you may be asking for assistance on certain things. Even if it’s just someone to talk through the situation with, you will be much better off when you can release some stress or frustration on a friend and not the child. And as always, FCCY will be here to answer your questions and guide you through the process. 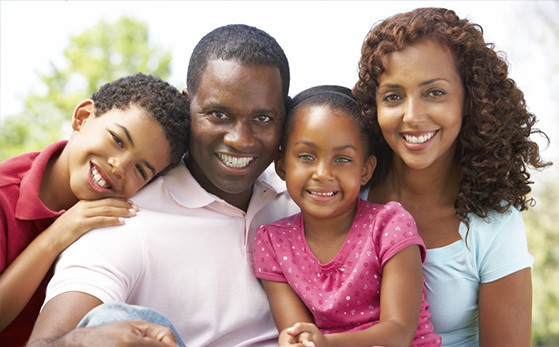 Our foster care agency wants to ensure that every child has a safe home and a solid support system of their own. If you have any questions about the process, please give one of our five foster care locations a call. We are more than happy to help you help the children of Pennsylvania.